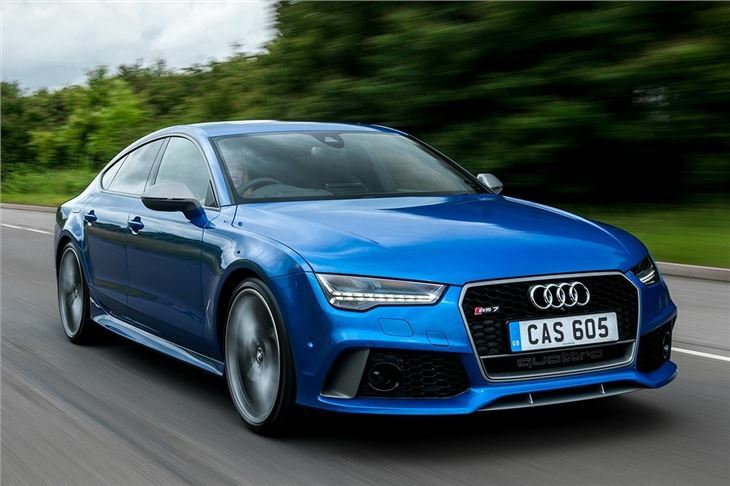 It’s not like the 560PS Audi RS7 is short on power, but that hasn’t stopped Audi cranking the output up to 605PS for the Performance model. 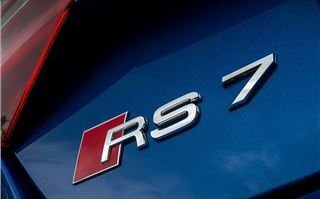 It costs an additional £6575 over the standard RS7 before options, pushing the price up to £92,060. Is it money well spent? 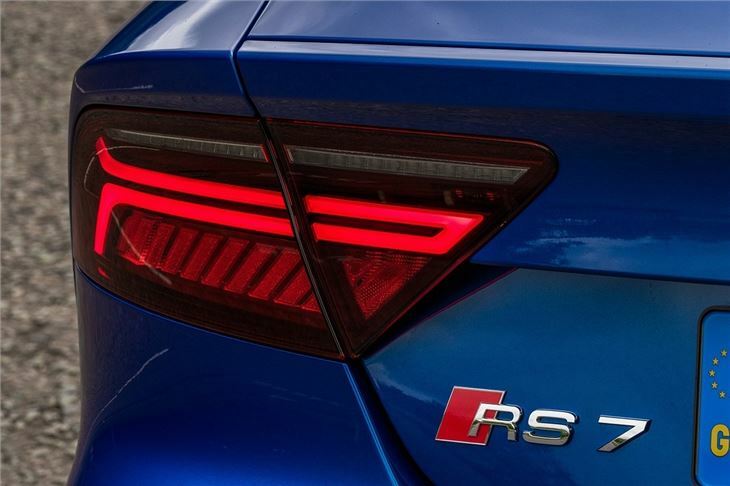 The RS7 Performance uses exactly the same 4.0-litre V8 TFSI engine as the standard car, but with tweaks to increase power output. 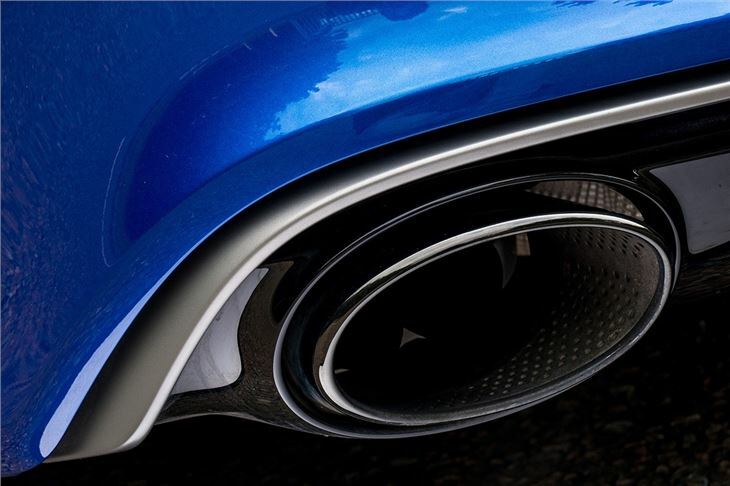 Peak torque is up from 700Nm to 750Nm thanks to overboost, which increases the output for full-throttle bursts. 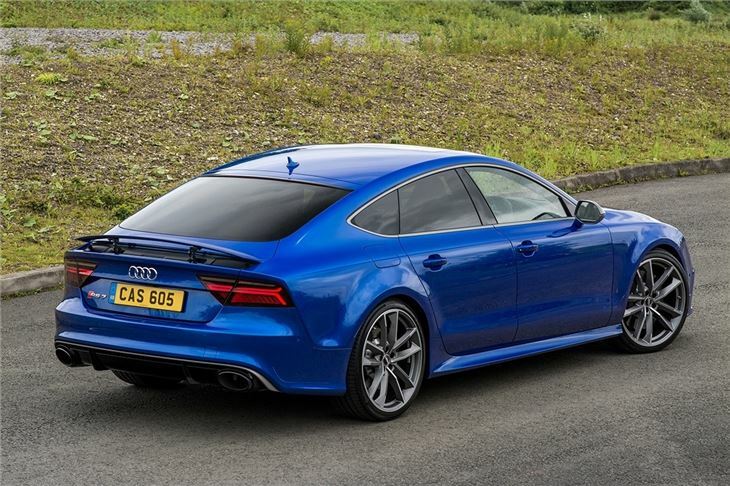 0-62mph takes just 3.7 seconds – 0.2 seconds faster than a standard RS7, while top speed is limited to 155mph. Official economy is 29.7mpg and emissions are 221g/km. 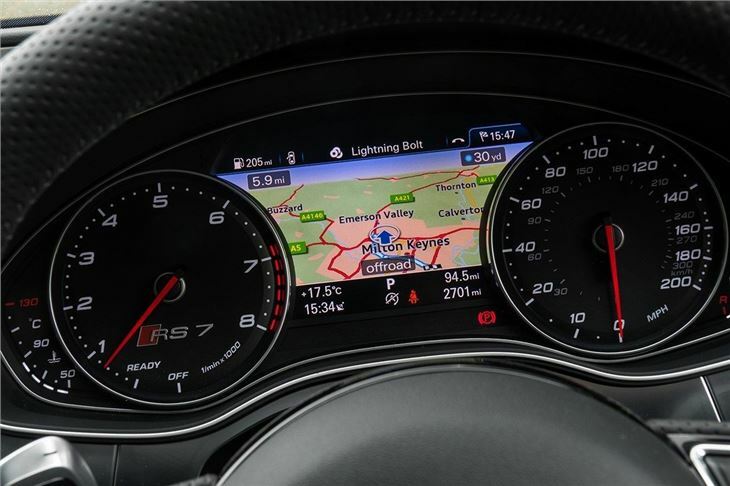 If 155mph seems a bit too slow for you then Audi will raise the limiter to 174mph at a cost. 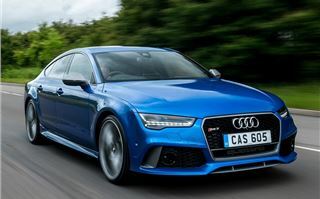 If that’s still not quick enough then £11,000 will get you the Dynamic Package, which increases top speed even further – to 189mph - and adds larger carbon ceramic brakes, plus a different steering set up and Audi RS Dynamic suspension. 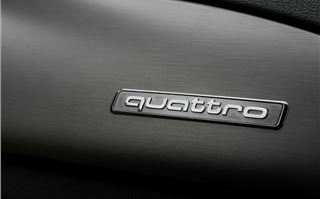 The gearbox is an eight-speed auto, sending power to all four wheels via quattro all-wheel drive. 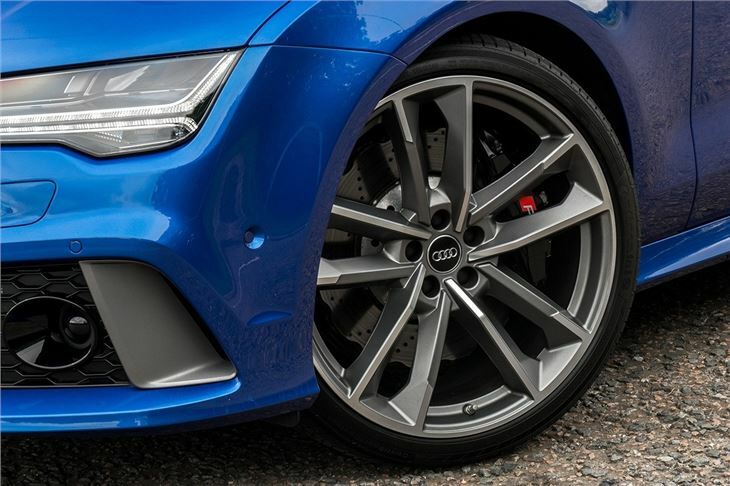 Typically for an Audi RS model there are selectable drive modes which alter the steering, transmission, suspension and the level of noise. In ‘Dynamic’ mode the exhaust sounds fantastic, with a purposeful growl and addictive pops and crackles. 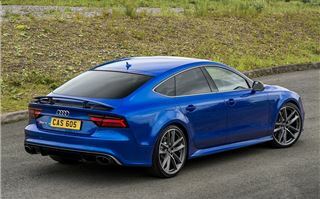 But what is so striking about the RS7 Performance is how sedate it can be, despite its stupendous power output. 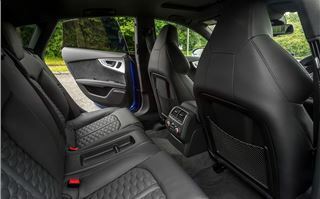 In the ‘Comfort’ drive mode, more or less no noise gets into the cabin and the ride quality is good for the most part, though the huge alloy wheels do thump over potholes. 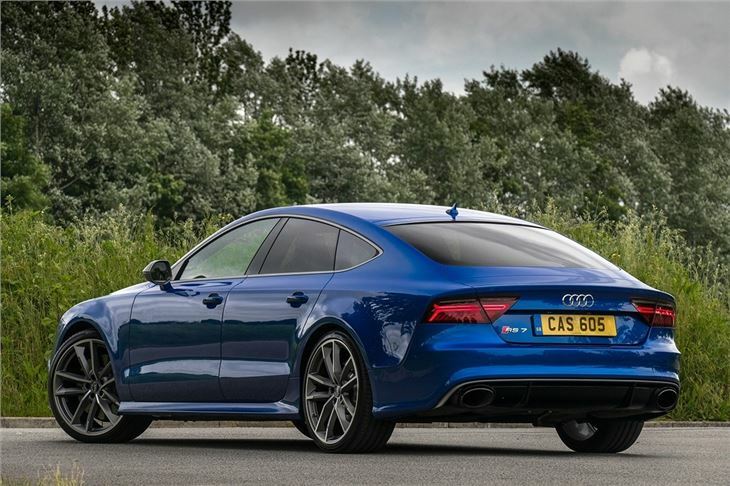 It’s as smooth and relaxed as a mundane, diesel-powered A7. Wake up the engine, though, and the RS7 Performance is a completely different beast. Acceleration is savage and unrelenting, whether from a standing start or on the go. 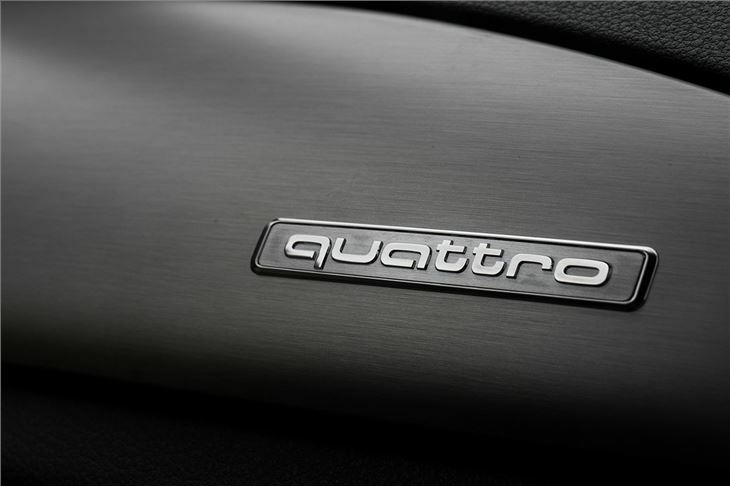 Overtaking requires very little space or effort, especially since quattro all-wheel alleviates any fear of losing traction. In a straight line, pace is easily on par with a supercar. 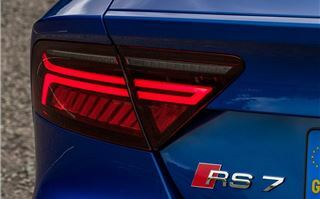 Having said that, the RS7 Performance is heavy and it feels it in corners. 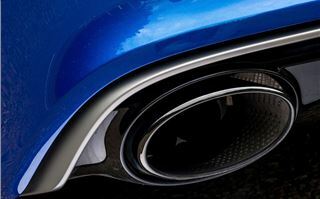 There is immense grip even when taking bends at high speed, but the sense of nimble agility present in a light sports car is very much missing from the Audi. The steering isn’t particularly feelsome either. 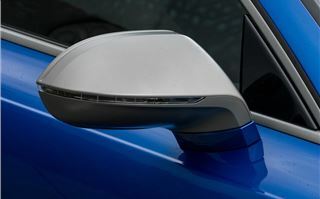 Not that it matters much – this is a big, luxury four-seater after all is said and done. Space in the back row is adequate for adults, although headroom is on the tight side thanks to the sloping roofline. 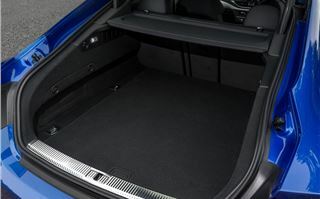 The boot is very impressive though, with a wide-opening electric tailgate, a low load deck and a generous capacity of 535 litres – or 1395 litres with the back seats down. Quality is excellent. The leather upholstery is beautiful and the plastics are plush, plus all the minor controls for things like climate control or the infotainment system are nicely weighted. 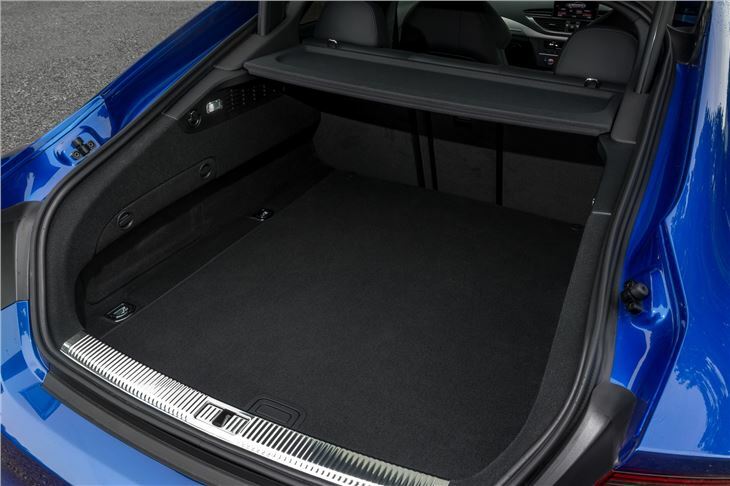 As you would hope, given the price, there is a good level of standard equipment including a few Performance-specific details like blue stitching. Matrix LED headlights are standard, providing bright, clear illumination by automatically adjusting to avoid glaring oncoming motorists. 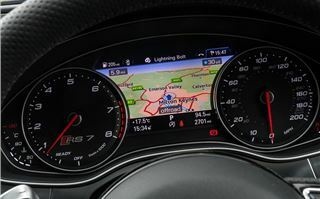 There is also adaptive cruise control that maintains a safe gap to the car in front, plus navigation, Bluetooth, climate control, active lane assistance, blind spot warning and a head up display. In terms of rivals, the nearest is the BMW M6 Gran Coupe, which with the Competition Pack is a similar price and has the same sort of plush yet rapid personality. 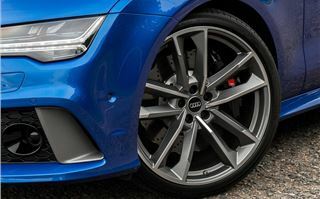 It’s less powerful, however – and it lacks the confidence-inspiring quattro all-wheel drive system of the RS7 – although some drivers may think that is a good thing. 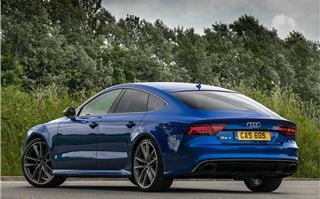 As impressive as the RS7 Performance is, we do question the need for more than 600PS in a luxury four-door coupe, especially when the standard RS7 – or even the 450PS S7 – is so capable. But if you want to embarrass chrome-wrapped Ferraris away from the lights on King’s Road, there are pricier and less luxurious ways to go about it than the RS7. 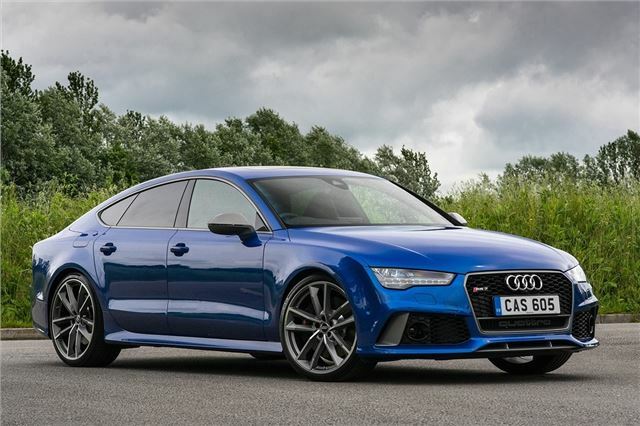 The Audi RS7 Performance is available to order now, priced from £92,060 on the road.